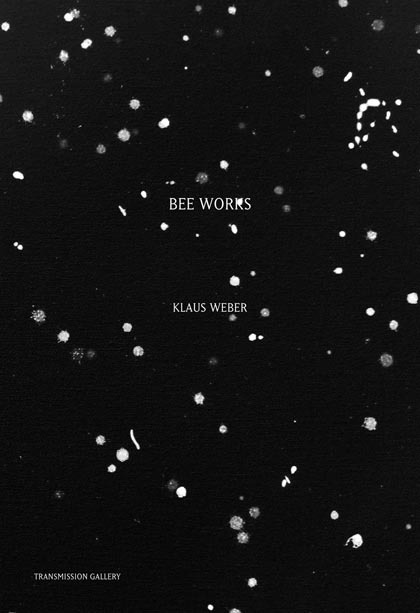 Klaus Weber is an artist who strays through multiple disciplines and appears to take on various professional roles-from engineer to anthropologist, from bee-keeper to anatomist-in his ongoing exploration of natural and socio-political forces, questioning our social, physical, psychological and ontological relationships with the environments we live in. 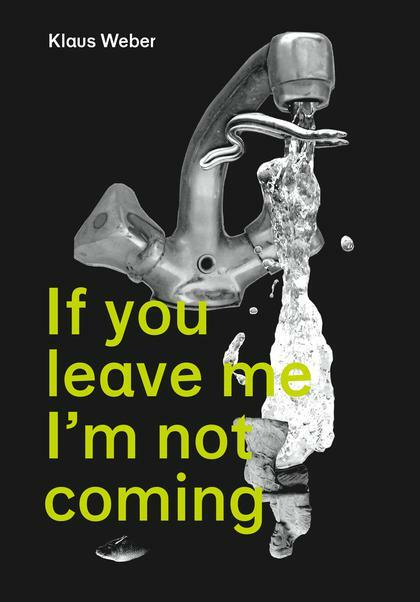 If you leave me I'm not coming was an exhibition of recent works and new commissions, while Already there! in dialogue with if you leave me was a dense and finely tuned assemblage of 176 artifacts from a wide range of orders: from the archives of the Science, the Ashmolean, the Zoology and the Archaeological Museum, from the Tate collection, from the artist's friends and all sort of things from Weber's studio. He regards these objects as the "foundations" of his art works. In a sense they are the foundations of our own thought processes too. Already there! was perhaps a memento mori of our own scientific and social systems - now the apogee of human achievement. 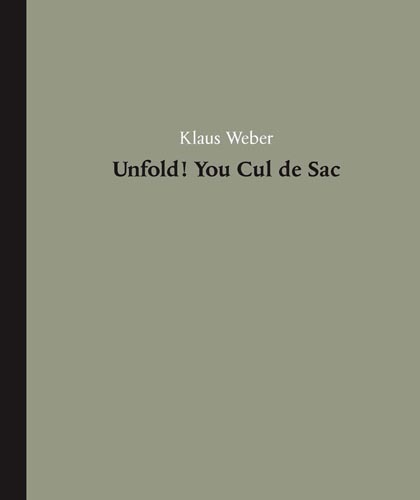 In the future our own artefacts will be just as charged and curious Weber seems to suggest - part of another natural process of decay. The publication is designed as two books in one, a book with two beginnings and no end. It features essays by Diedrich Diederichsen and Jörg Heiser and introductions by Klaus Weber and Alex Farquharson and Abi Spinks. 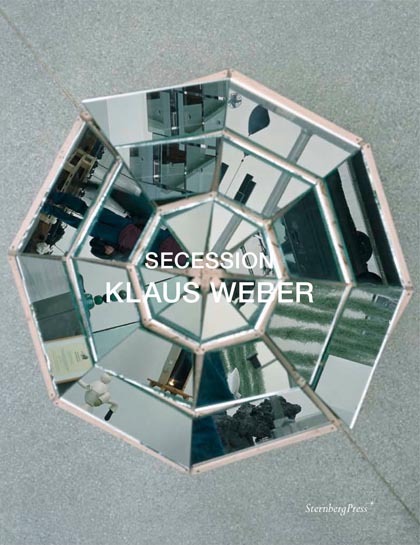 "Klaus Weber's practice might propose that "the artist as a delegate for constructing (impressing) discourses of power (onto a public) becomes instead a radical ethnographer. It is a practice engaged in askance and intervention." His works "are equally operative in and affected by the process of an artist without a paintbrush engaged in the business of negotiation with authority, a gardener sowing seeds within the institution until that structure names itself in the work. This process is brilliantly complicit in resisting, permitting and shaping. The artist as master craftsman moves into an elliptical relation to making, like the viewer passing 'FOUNTAIN Loma Dr / W 6th St'." 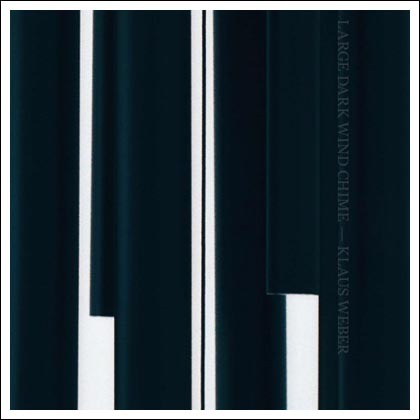 The sound of the wind chime was recorded in the dome of Secession in Vienna on September 17th, 2008 at 2.30pm. The specifically developed wind chime was installed on the top of the building to send out "bad vibes" over Vienna during the course of Klaus Weber's solo exhibition. The wind chime is 4.3m's high and made from tempered aluminium. Its composition is based on the Tritone (tritonus) - the "diabolus" in music, what is know as the "devils interval". "Diabolus in Musica" is Latin for the Devil in Music. It is used to describe a musical interval consisting of three whole tones comparable to the augmented fourth or diminished fifth. It is often used as the main musical interval of dissonance in Western harmony. The sound on this record is that of the "LSD Fountain". It was designed as a music machine. The 3 tiered Fountain is made from heavy Victorian crystal. 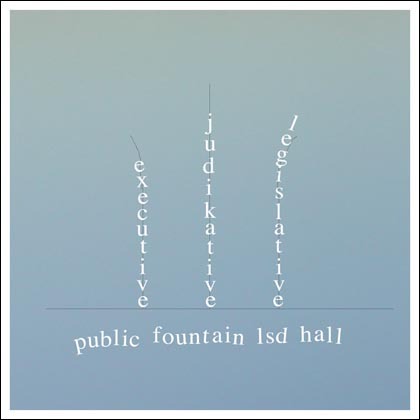 The liquid in the fountain is Potentized LSD. When it flows over the crystal, and hits its surface by tripping and dropping on the edge, a high bell-like melody can be heard. It is never repetitive and never sounds the same. Some people say it sounds like a flock of goats at a mountain spring. The record starts with the switching on of the pump, then the first dish is filled and overflows into the second then fills the third and biggest bowl and finally spills into the concrete base, to simulate the sound of rain on the street after the pump is switched off again. The crystal originates from the British company Osler which manufactured a famous crystal fountain exhibited in the Crystal Palace, for the 1851 Worlds Fair in Hyde Park in London. The song kranke Fuchs is meant as a manual about how to get rid of yourself as an inextricable part of an unacceptable structure. At the same time it represents a conception of the available options of acting productively within it. 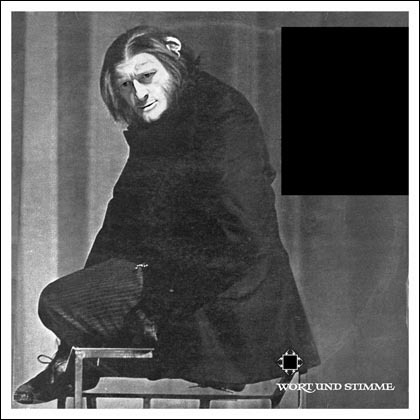 On the record cover you can see Klaus Weber as an apeman. The image refers to the cover of a 1963 record by Klaus Kammer, reciting Kafka's brilliant Report to an Academy, the story of an ape who has decided to become human, while he found himself amongst humans in forlorn captivity. There were two pieces on the one track of the record, using different frequency ranges, which were played simultaneously - one for the crickets and one for human perception. When the record is played, Weber is also singing inaudibly for the crickets. 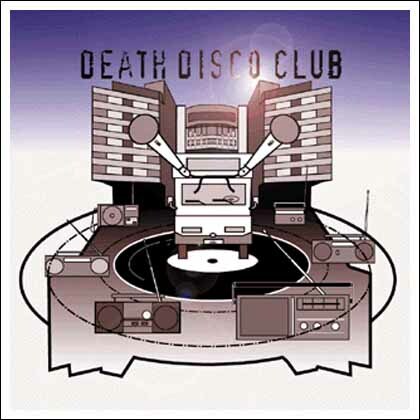 "Death Disco Club" was a sound installation and happening in a public space. (Berlin-Alexanderplatz) using a mobile pirate radio station inside a van. A place and a time (4pm on a weekend in late summer of 2000) was announced in a flyer and spread by word of mouth. People were asked to carry their own portable radios to the designated location in the inner city. There stood a shiny, black Mercedes van with a self-made radio transmitter and a temporary, built-in music studio. Every hour a different artist transmitted live sound and music from the van. However, since there was no real speaker system, broadcast of the music depended on the hundred or so portable radios, which were tuned to the van transmitter«s frequency. This created both a sonic and a social sculpture. Because sound travels in time, the music being transmitted from distant radios was delayed, creating a mobile, stereo surround-sound speaker system which organically emphasized spatial relationships.